← The Mighty: Sony 24-70/2.8 GM Review. The new working name will be Polaroid Originals. New direct film and direct film cameras will be launched shortly. The press release below image. “Dear Impossible and Polaroid fans, Today is a day for the history books. It’s the 80th anniversary of the founding of Polaroid by the legendary Edwin Land. It’s the day that the Impossible Project mission is complete after 9 years of hard work. Polaroid Originals represents the relaunch of original format Polaroid analog instant photography, which the Impossible Project has kept alive and nurtured since 2008. The Impossible Project could not be completing its journey in any better way than by connecting Polaroid back to the business that made it a universally loved icon. And though Impossible brand is wrapping up today, the talented and dedicated team that made the Impossible possible is already putting all of their energy and commitment into Polaroid Originals. In fact, the team has been working on this launch for the past seven months, which is why today we can present you with a whole host of great news. 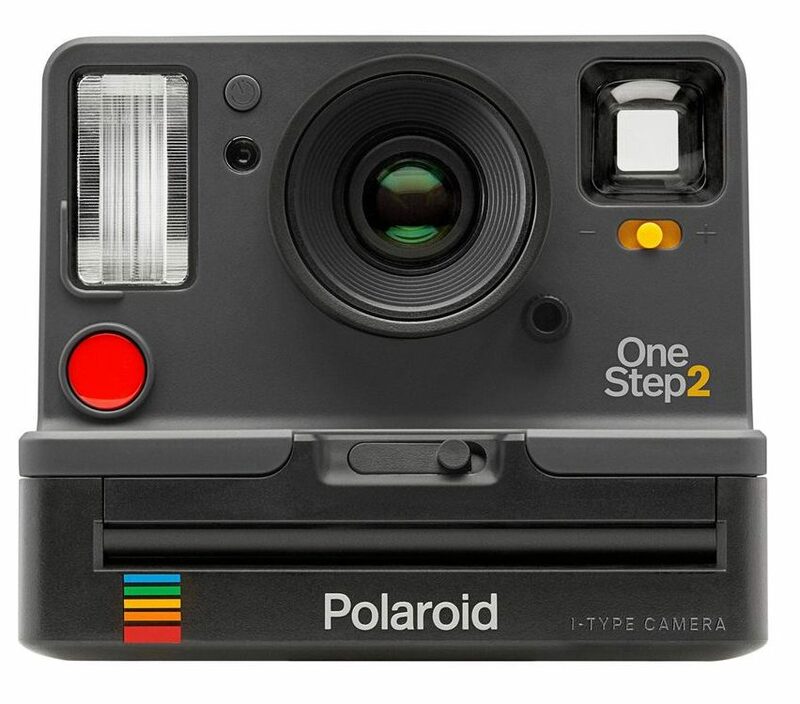 Here are the highlights: Say hello to the OneStep 2 Today we are launching a new camera inspired by Polaroid’s original OneStep from 1977. Our goal was simple — create an accessible, easy-to-use instant camera that invites everyone to take part in analog instant photography. At $99.99, it’s more competitively priced in today’s money than the original OneStep was in 1977, and we’re excited about what that means for bringing more people into the analog fold. Not only that, it’s just as easy to use as the original OneStep, but with some great modern features like a more precise, aspheric lens, powerful flash, built-in battery and self-timer function. Polaroid Originals launches with a new generation of Color film, sharper and brighter than the Impossible film that came before it. And with development time down to 10-15 minutes, it’s a big step forward for our instant color chemistry. B&W is there as good as ever, and Special Edition film will continue, starting with the firm fan favorite, our 600 Color Frames Edition in both Color and B&W formulas. Vintage formats, and new i-Type: Polaroid Originals will continue to support the vintage Polaroid formats, including 600, SX-70, Spectra and 8×10, producing color and B&W film for each platform. We’re also introducing the new Polaroid Originals i-Type format film — it’s now battery-free, so it’s better value, and optimized for i-Type cameras to offer the pinnacle of instant photography for the modern age. Our program of carefully refurbishing vintage cameras will continue with Polaroid Originals, so legendary Polaroid models like the SLR 680, SX-70, Sun 600, and Spectra/Image will still be found in our new webstore at polaroidoriginals.com. In fact, they’re all there right now, with a few new additions on their way as well. Everything’s changing, but we’ve kept you in the loop: While clearly a lot is changing today, you don’t have to worry about missing a thing. All of our social media handles have quietly changed, so you’re still connected and following. On our online store, your login details and purchase history are also completely intact, so you can carry on as you did before. And your email subscriptions are exactly as you left them. Buy it at AMAZON when available!